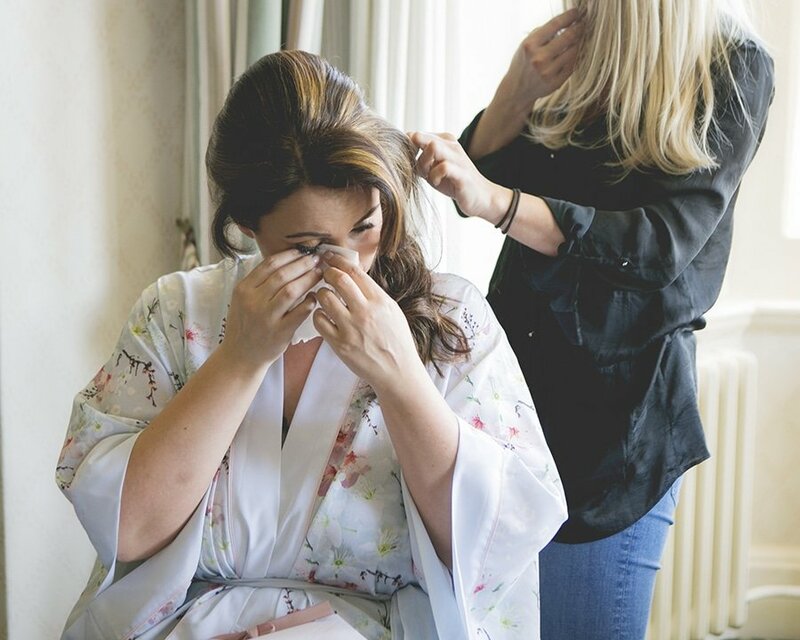 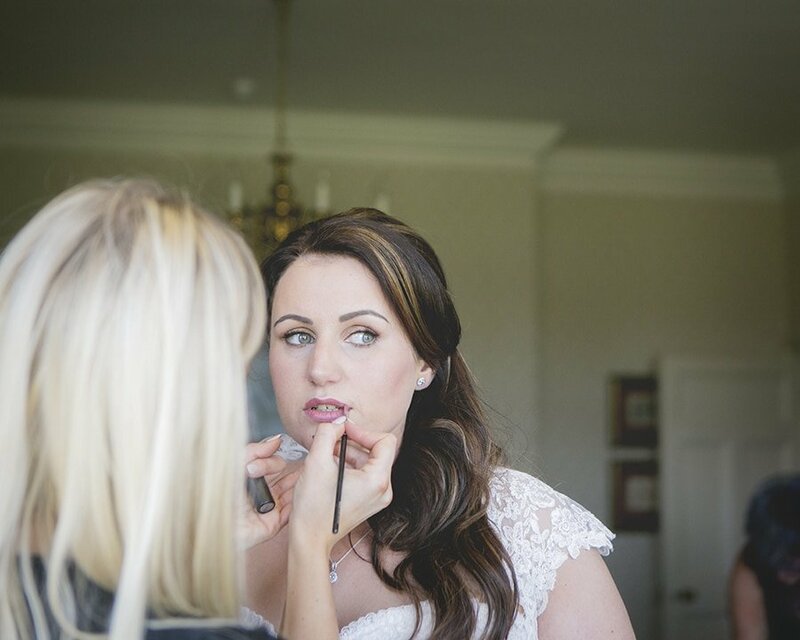 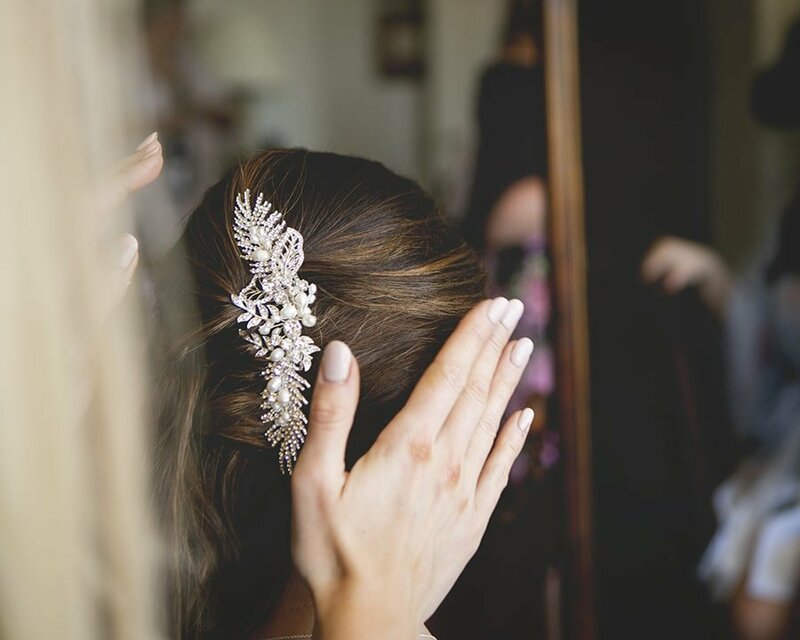 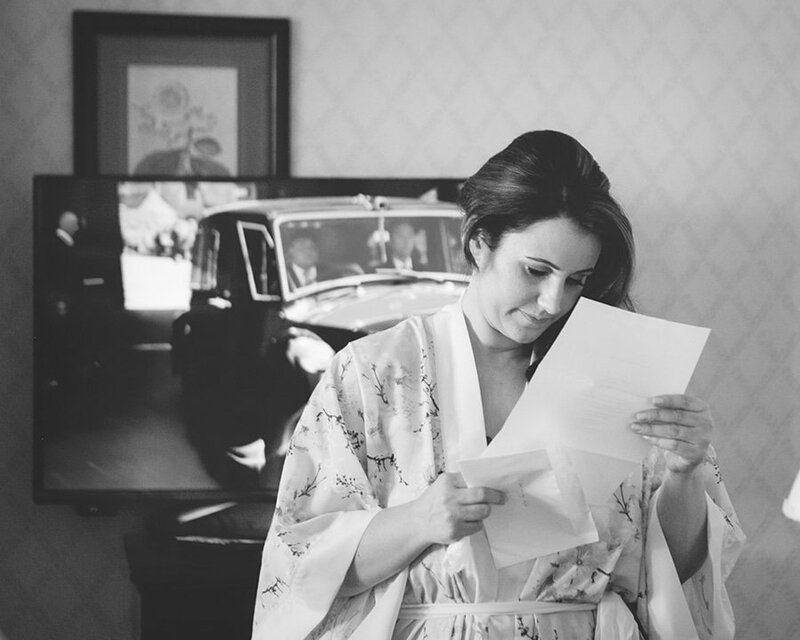 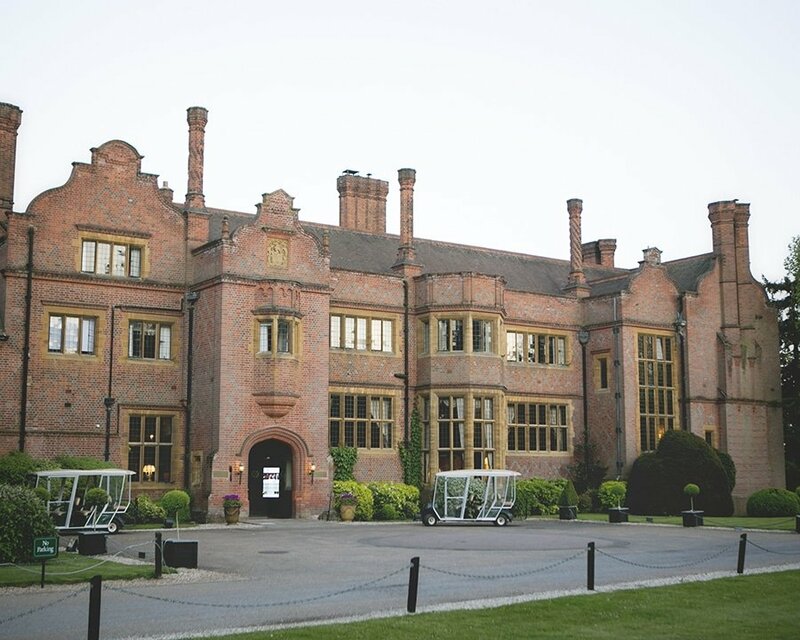 Over the past few years I have seen so many beautiful Hanbury Manor weddings and was always hoping to have an opportunity to work there too. 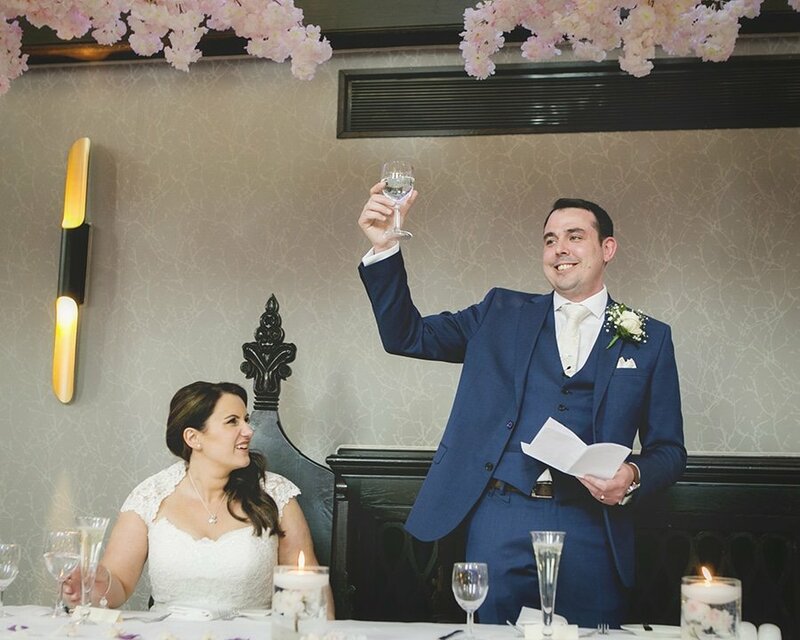 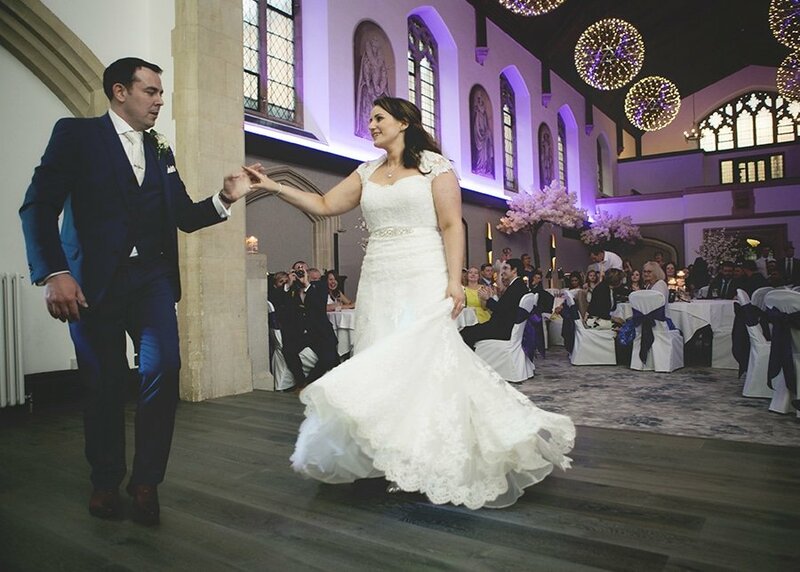 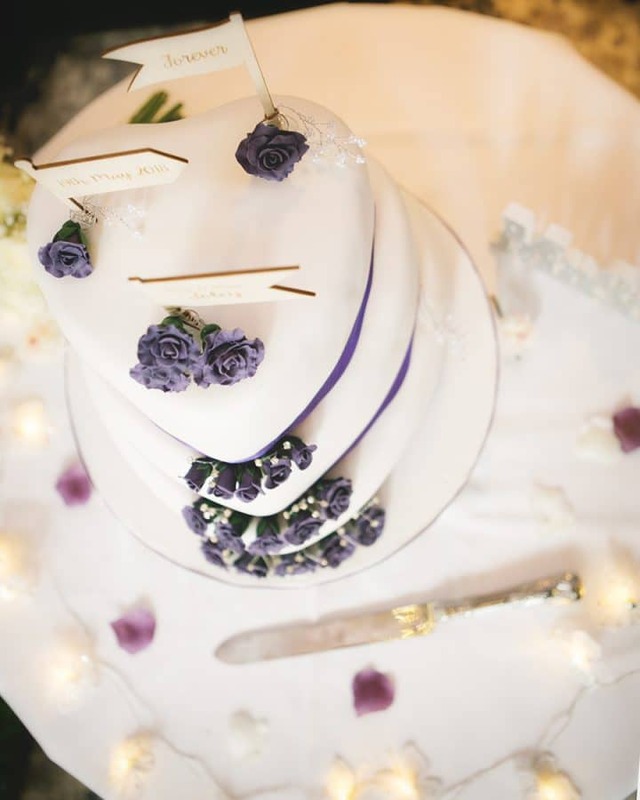 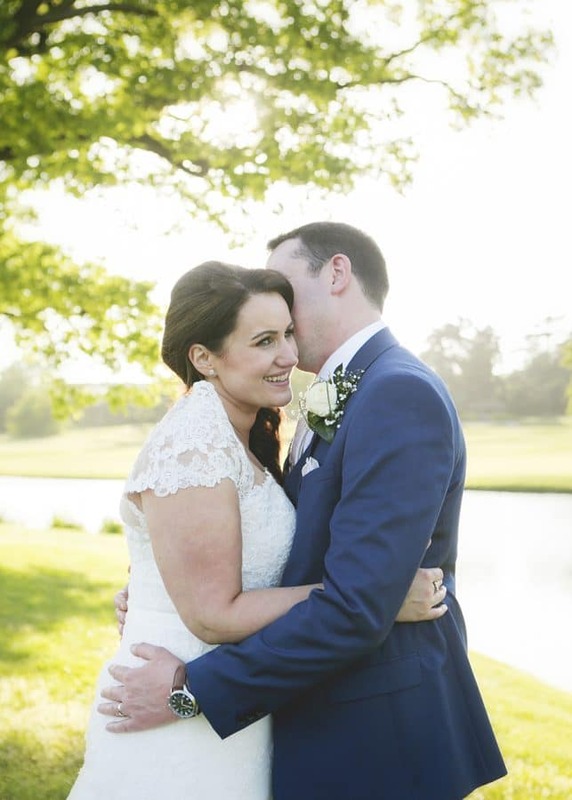 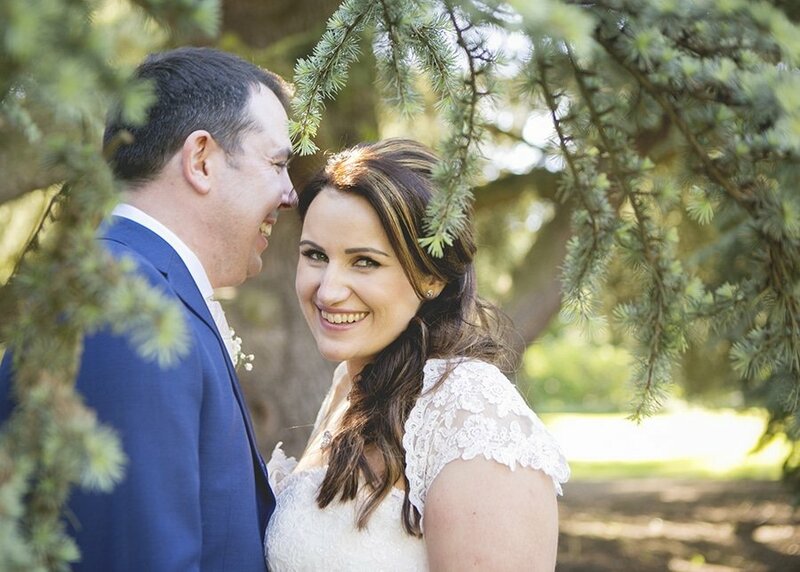 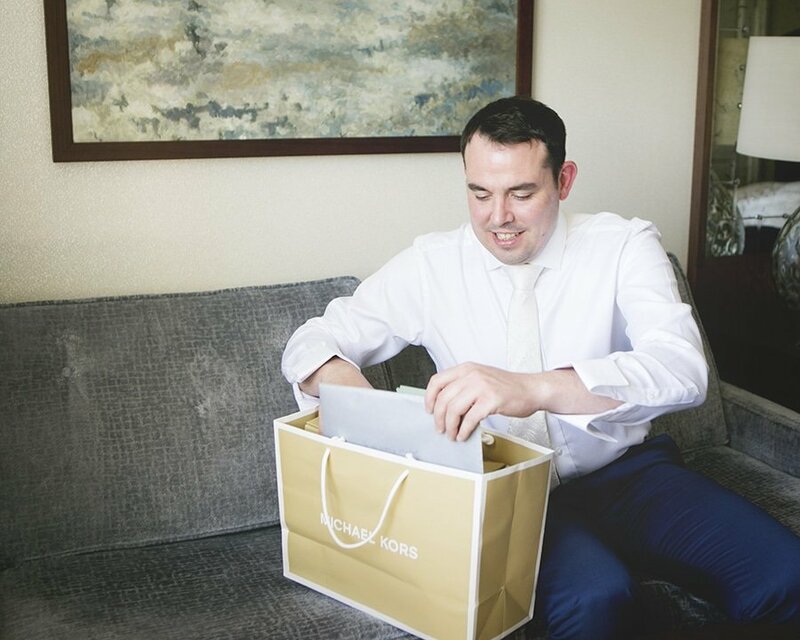 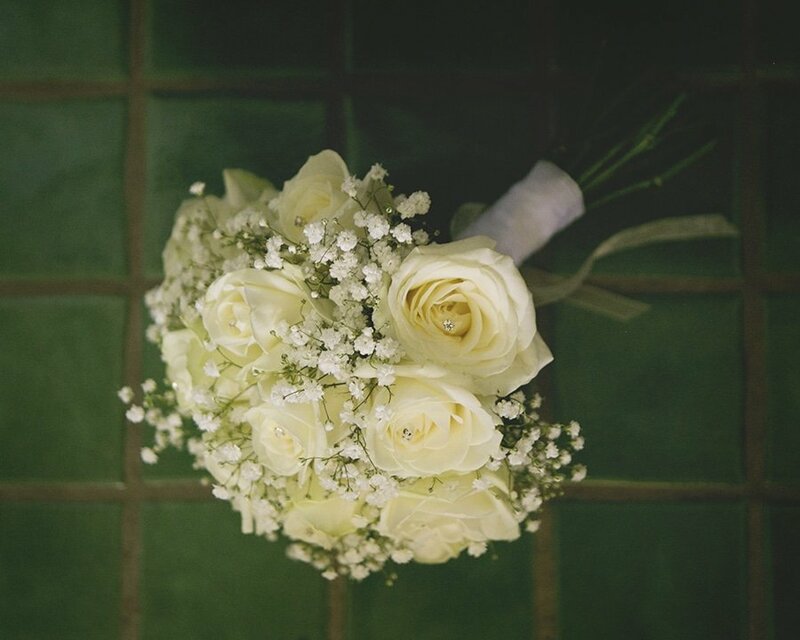 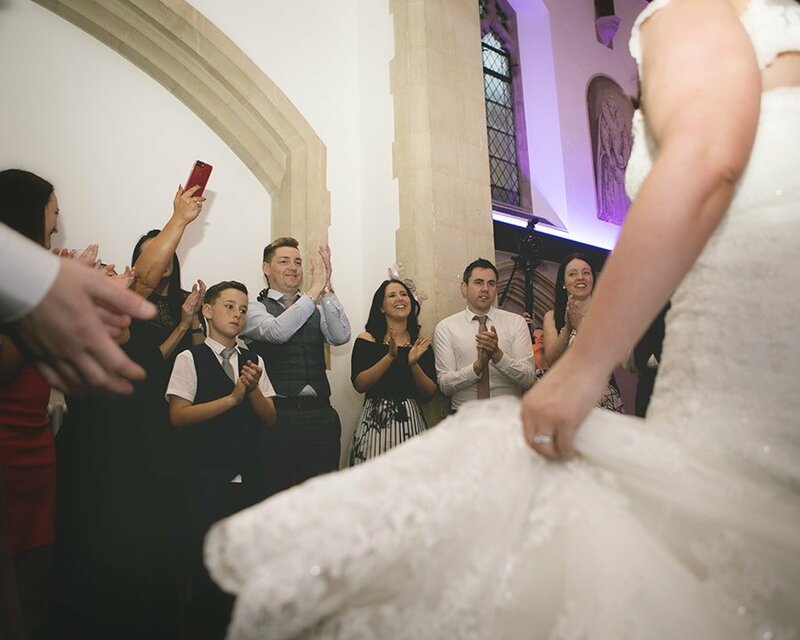 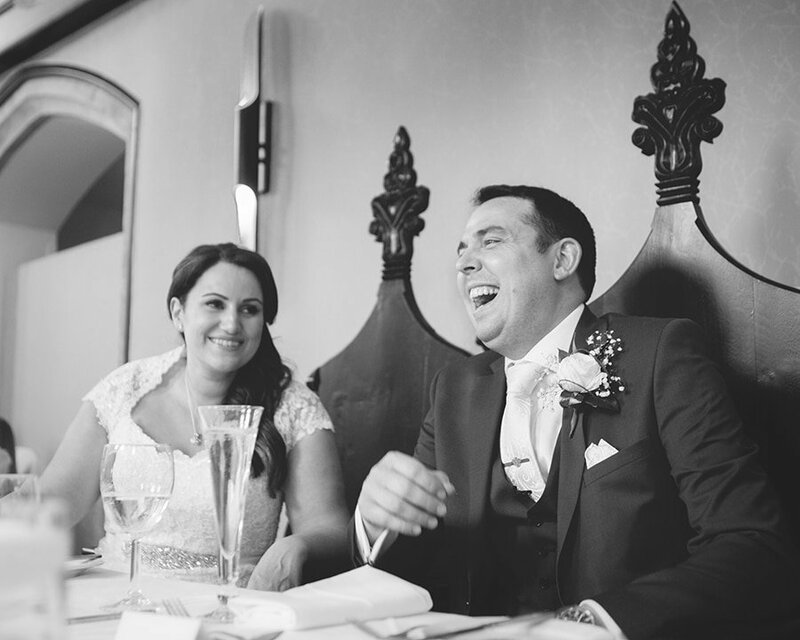 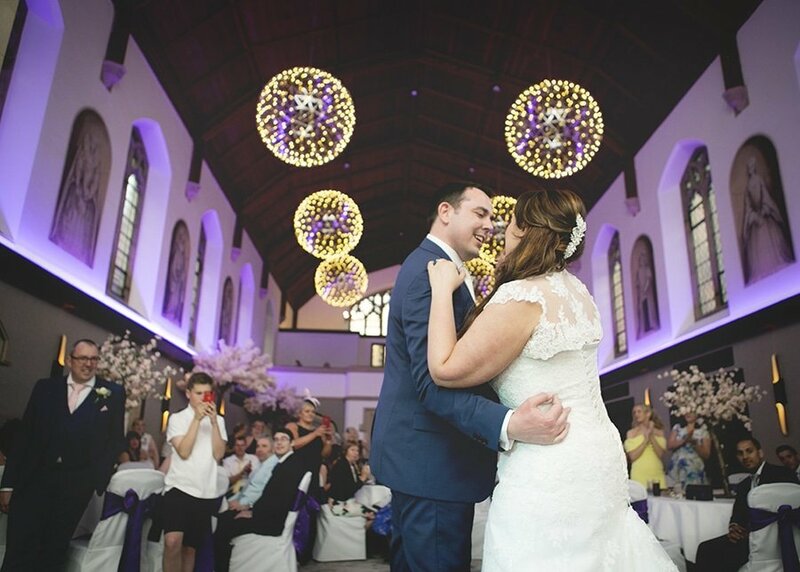 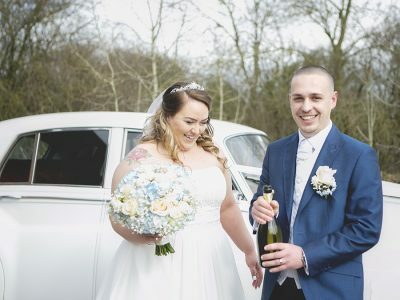 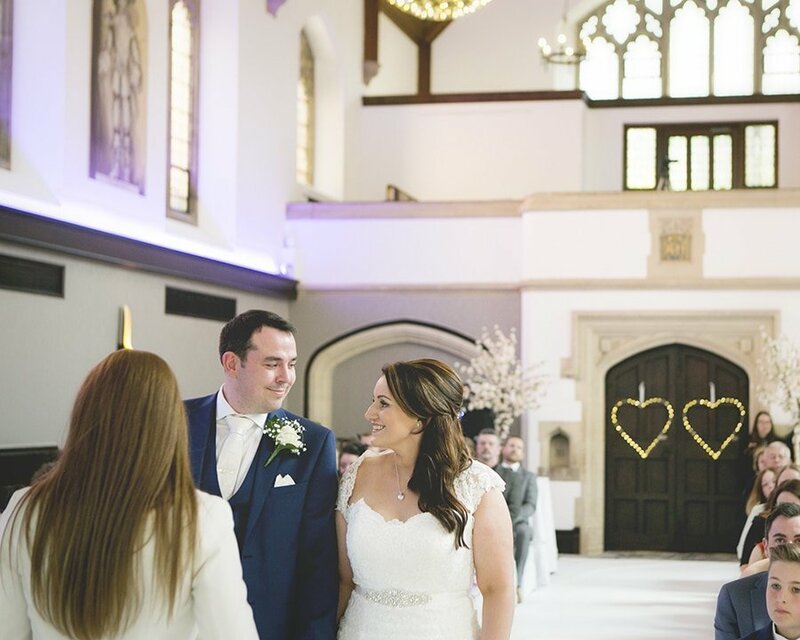 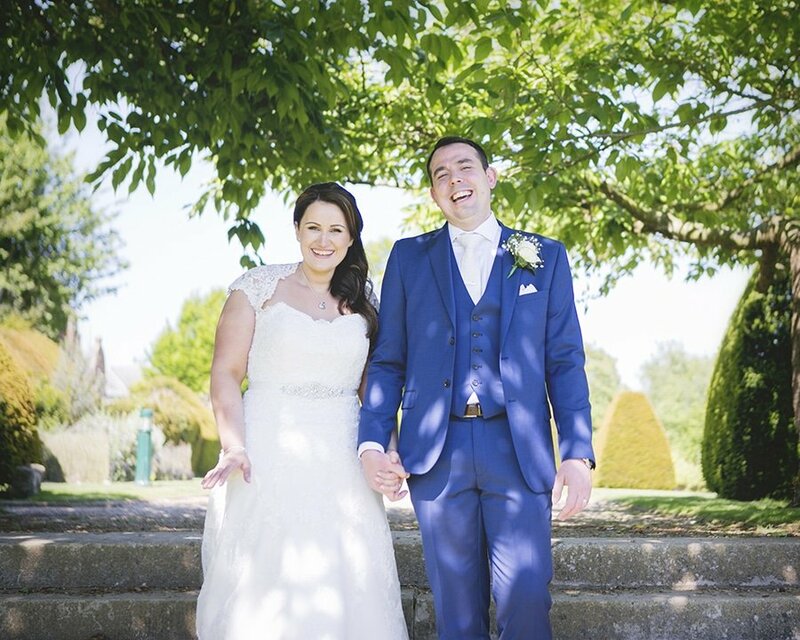 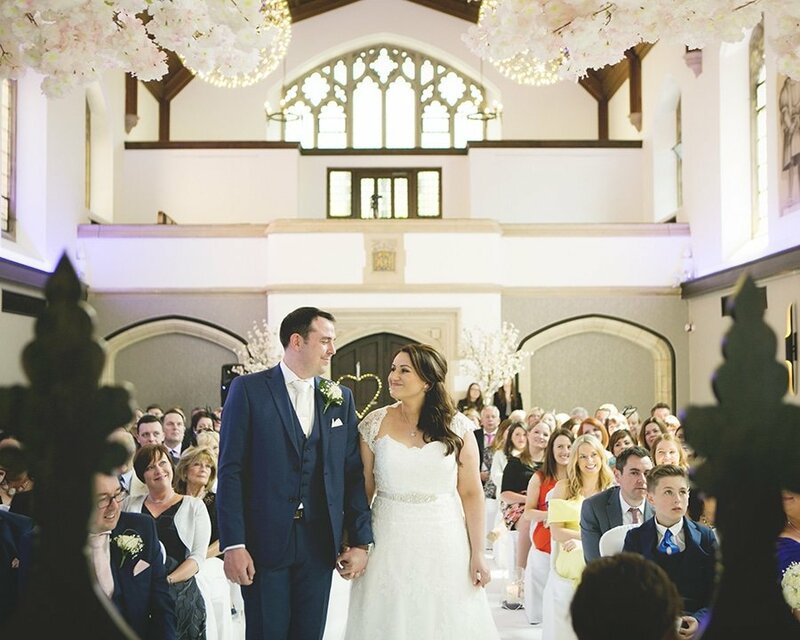 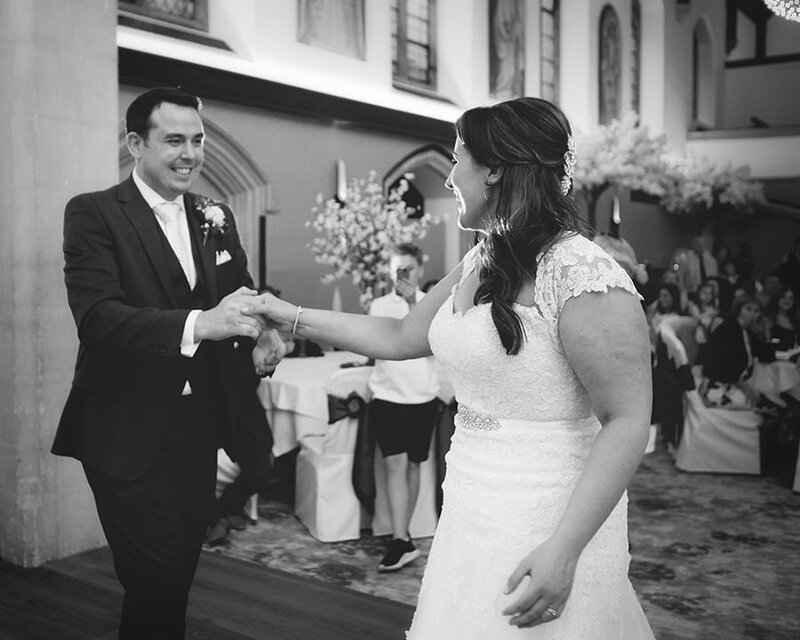 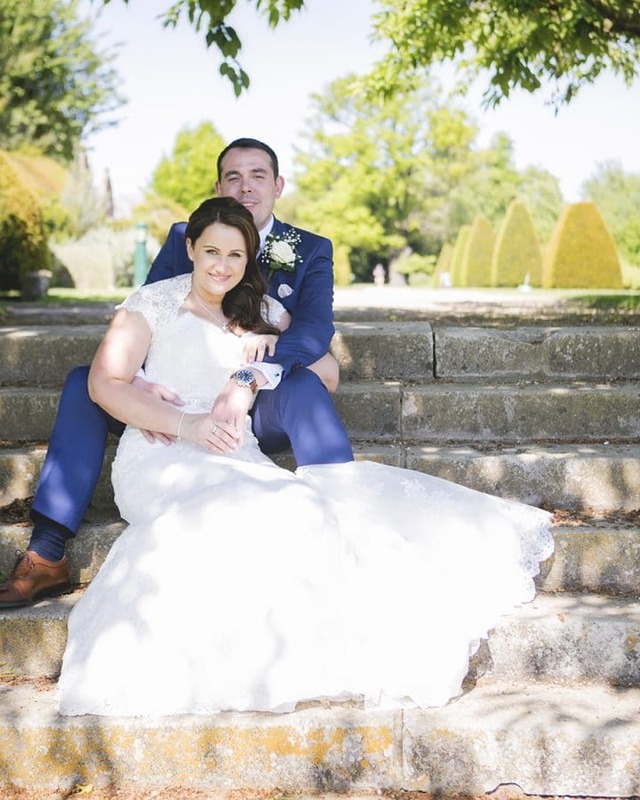 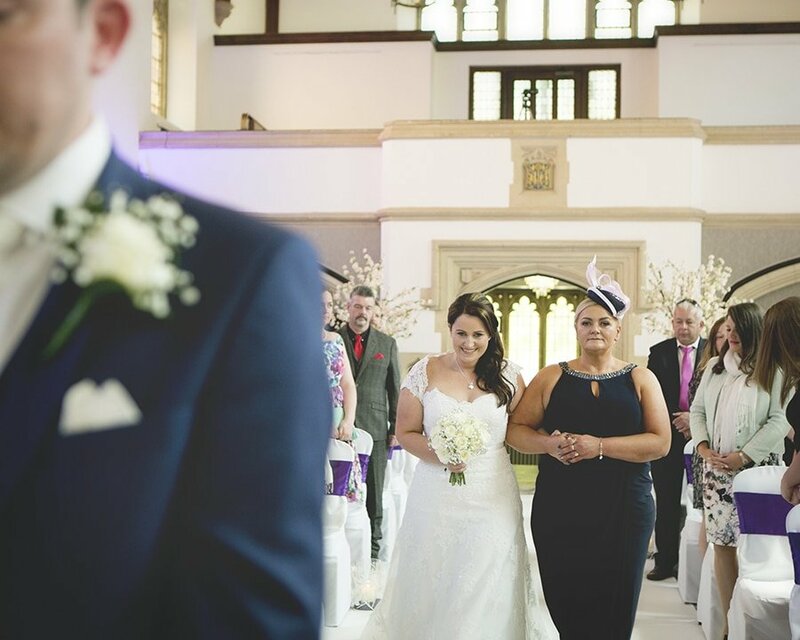 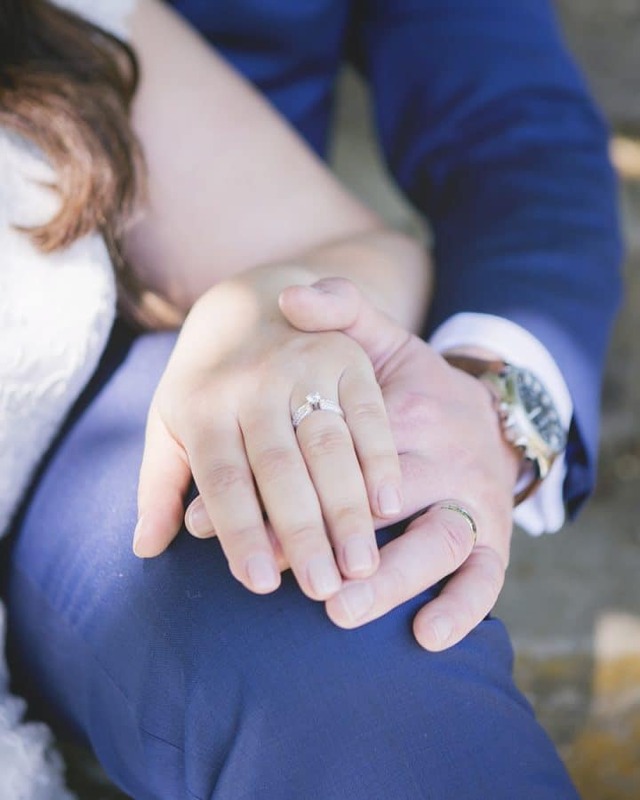 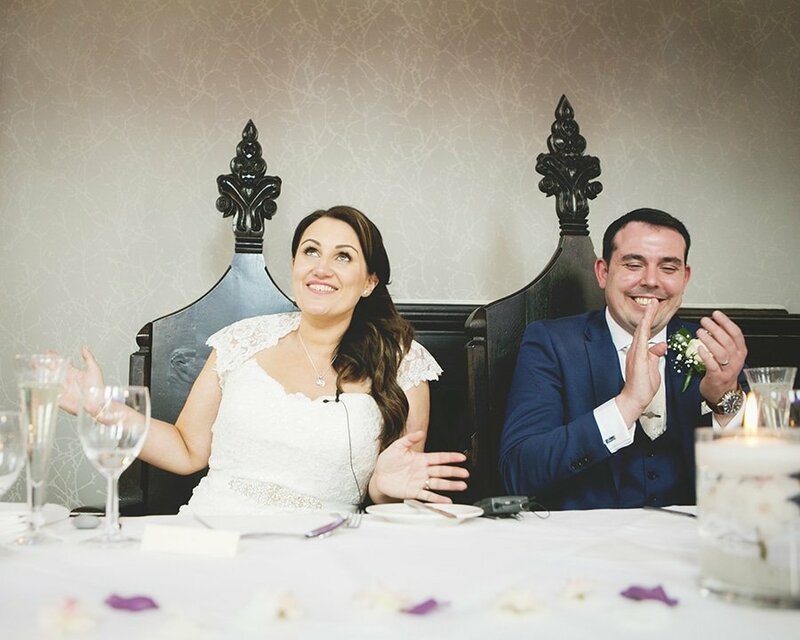 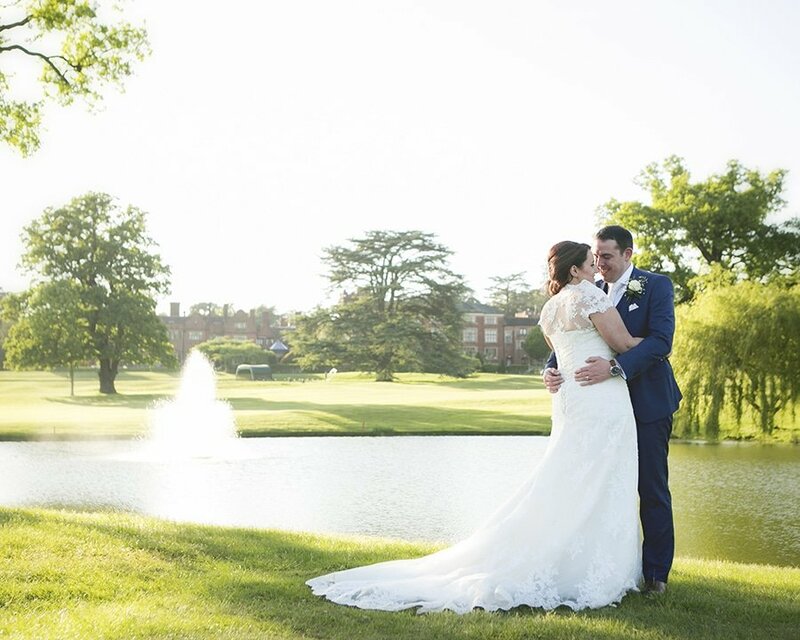 My wish came true when Anne Marie & Andrew responded to my email following a recent wedding fair, they mentioned Hanbury Manor and I was super keen to get them booked in. 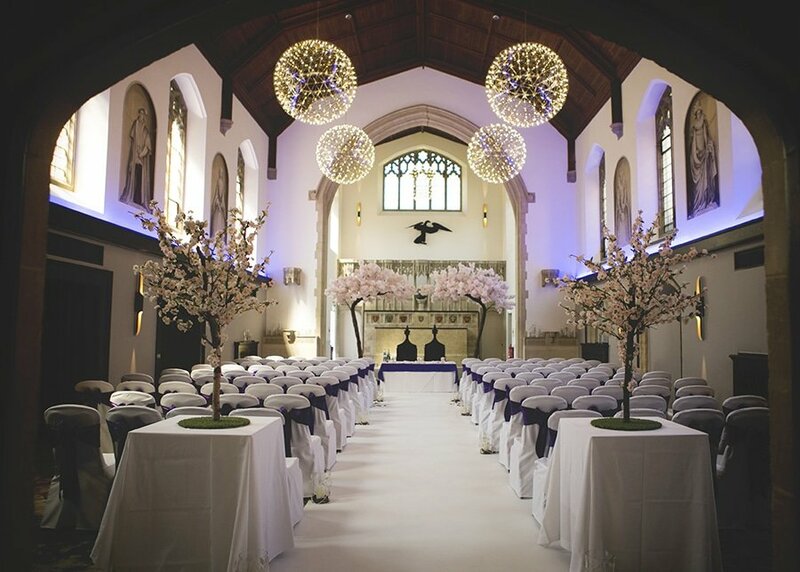 Not only is the building stunning, with its high ceilings, dark wood and old charm but the grounds have even more to offer. 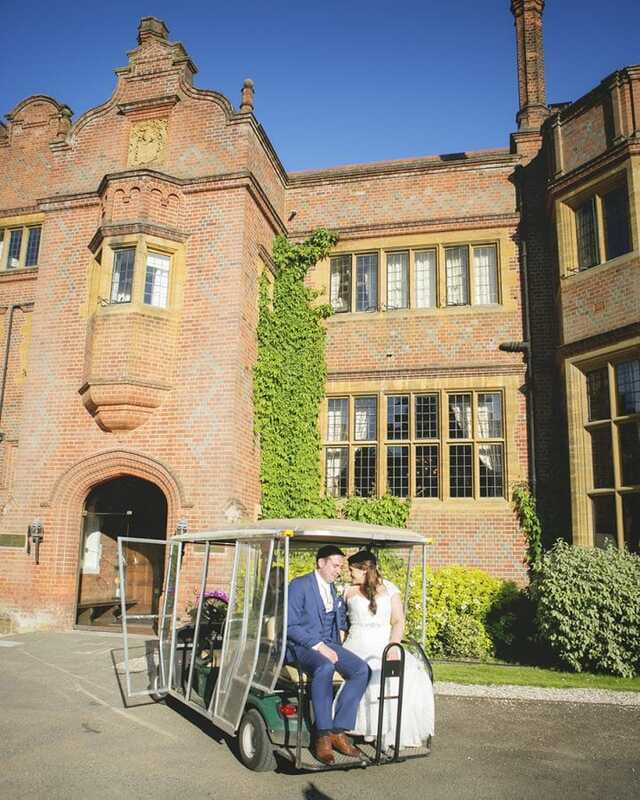 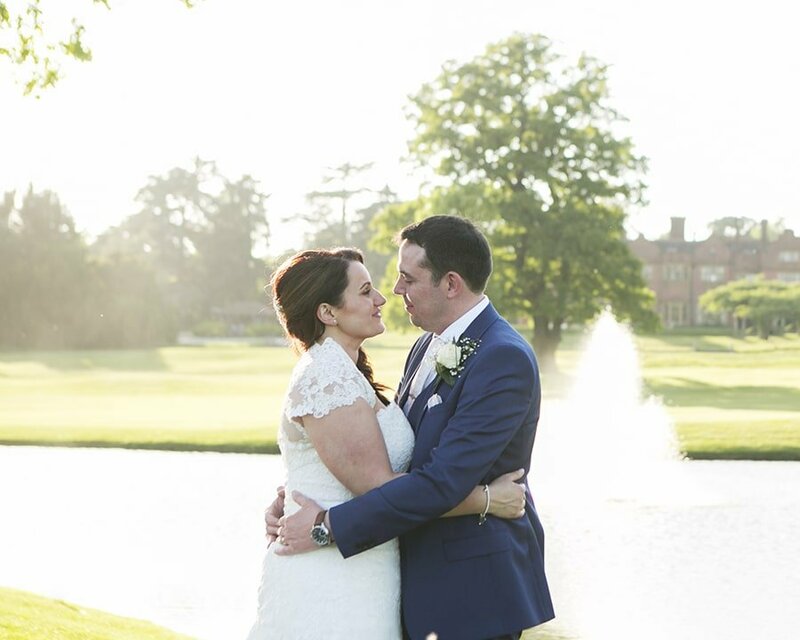 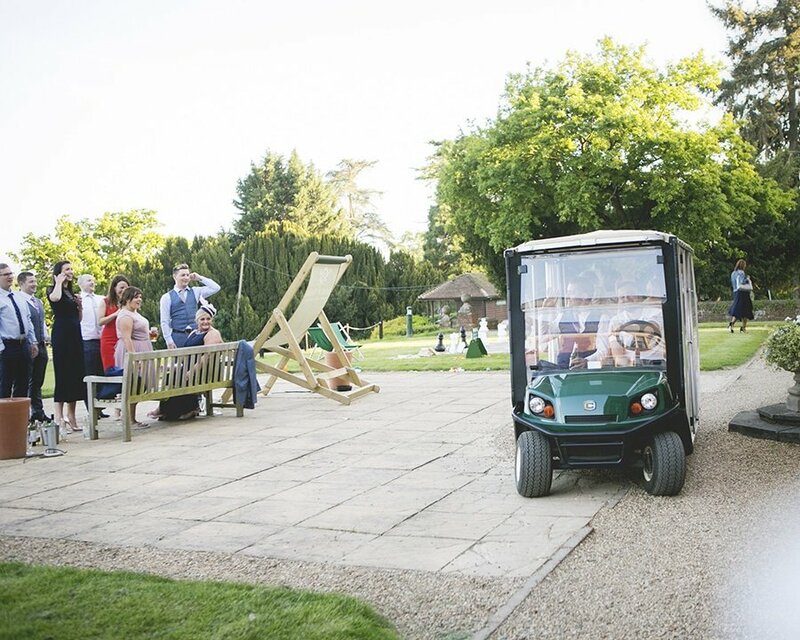 Firstly Hanbury Manor has an 18 whole golf course in the back garden, which means couples get to hop on a golf buggy to head off for some incredible photos overlooking the Hertfordshire countryside. 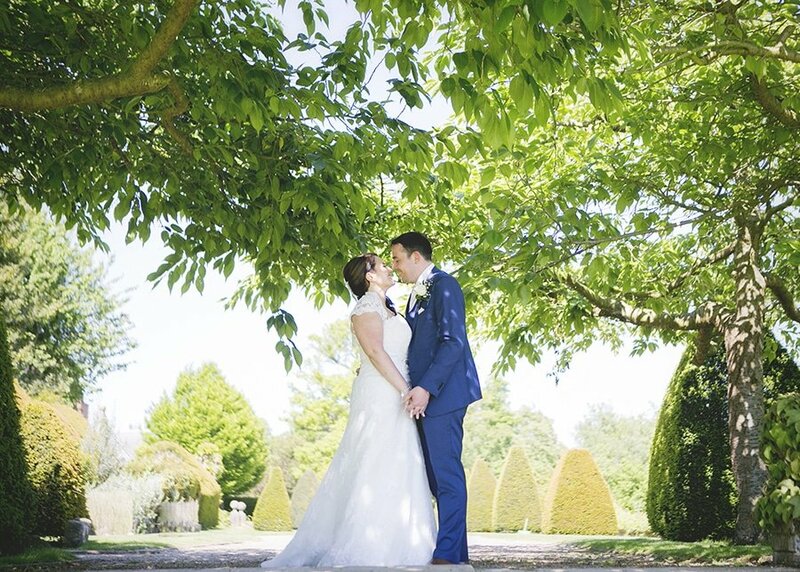 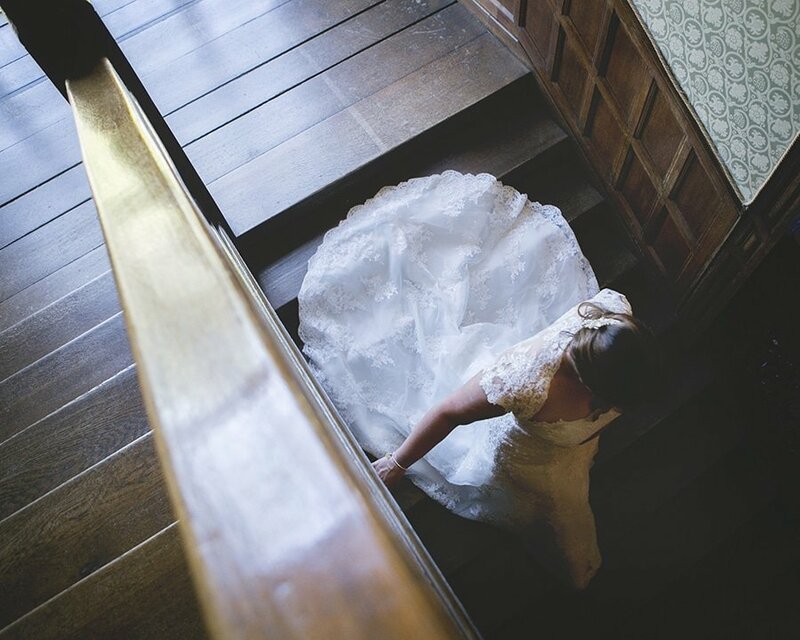 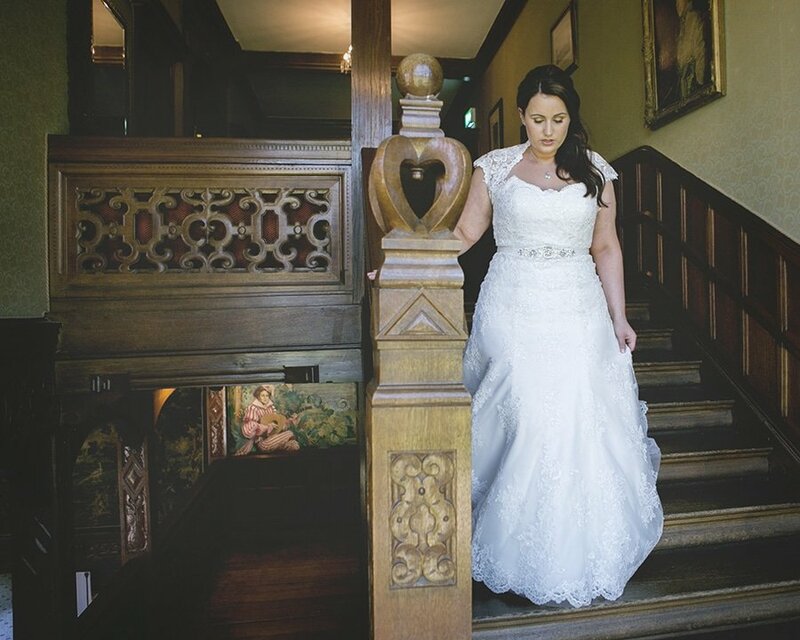 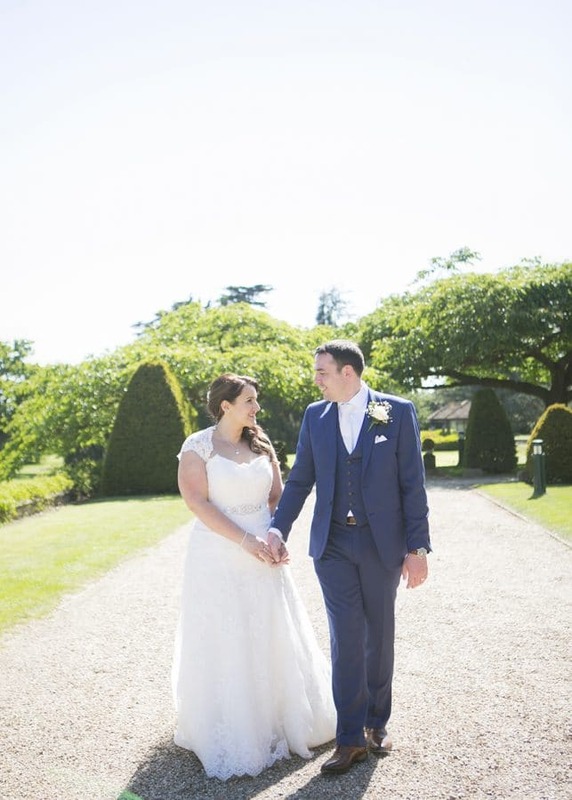 I love working with simple backdrops too and Hanbury Manor has lots to offer, garden stairs, walls and huge majestic trees all located just outside the venue doors. 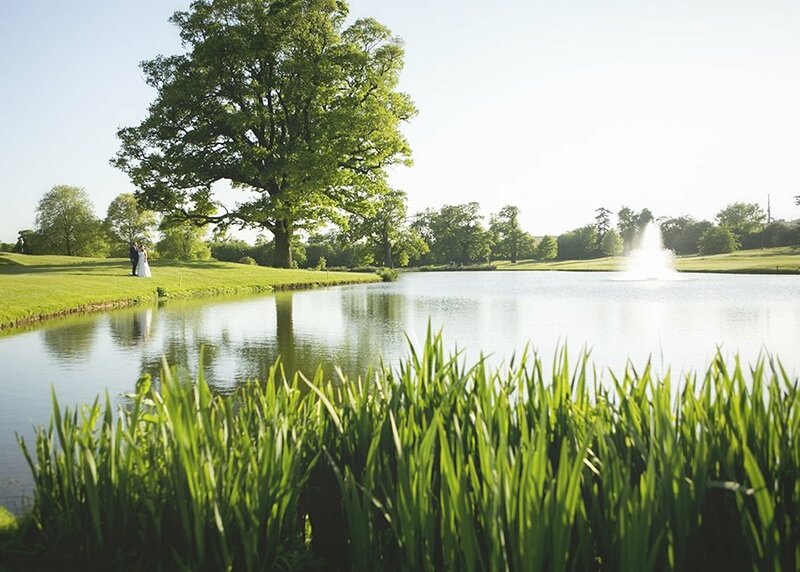 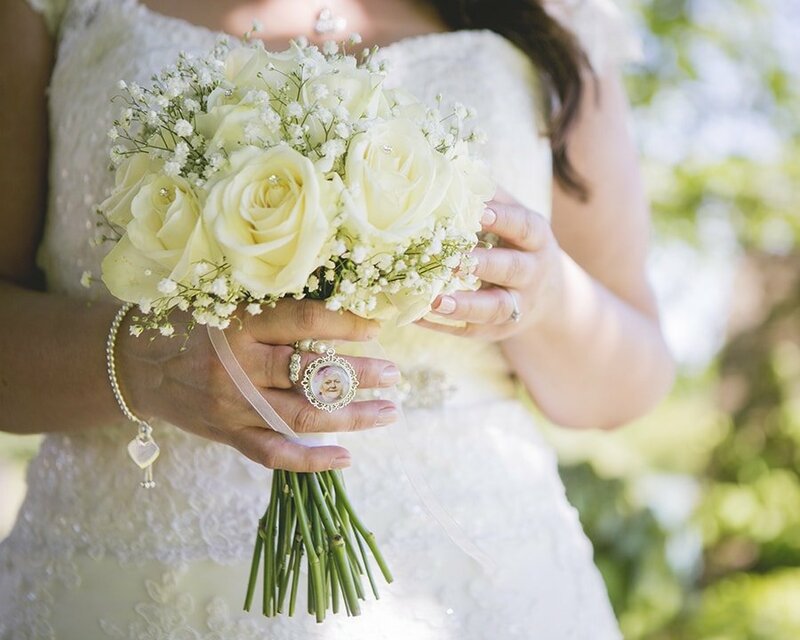 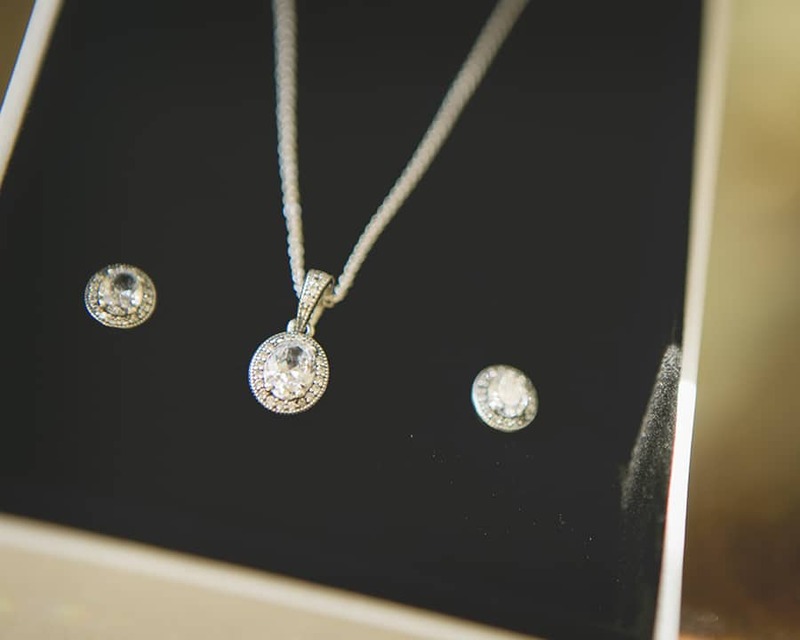 It is a great venue for couple planning a Hertfordshire wedding. 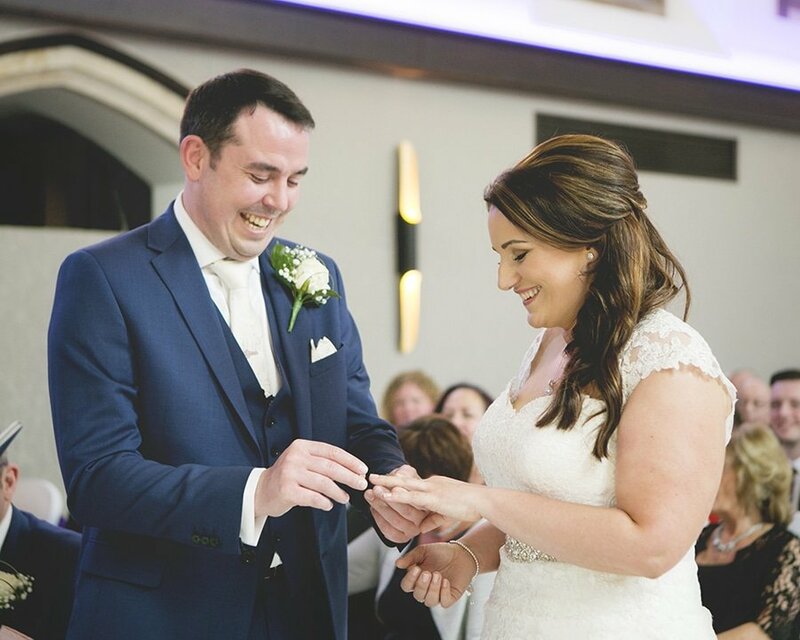 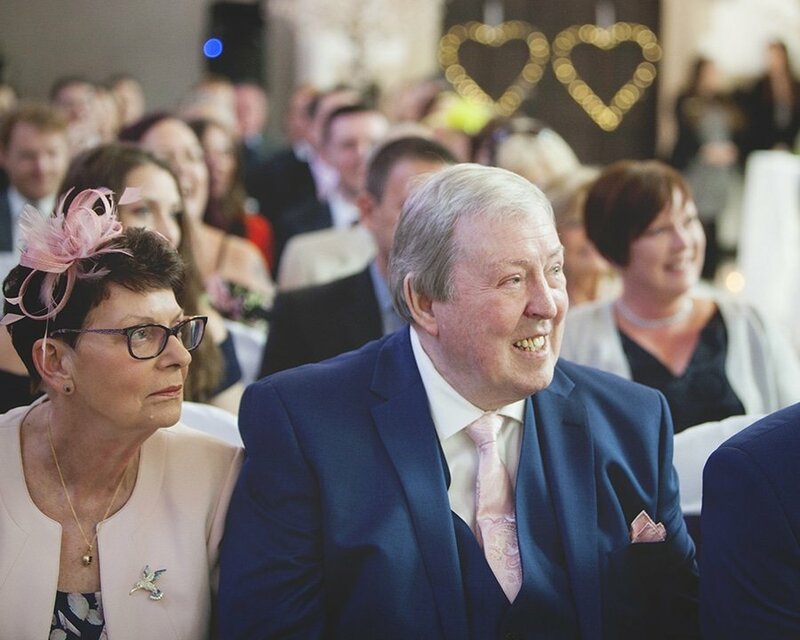 Anne Marie & Andrew got married on the 19.05.2018, I’m sure you know which famous couple they share their wedding with… Harry & Megan of course. 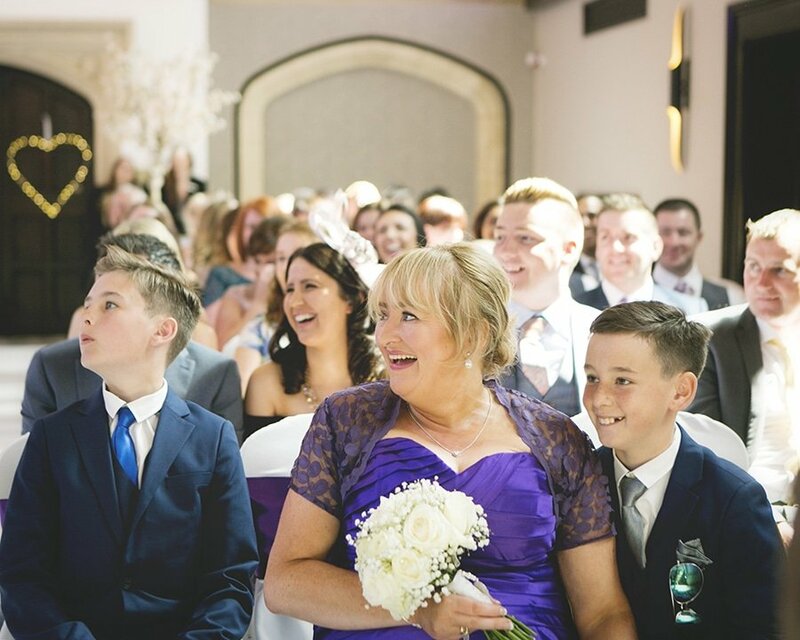 It was a busy start for Anne Marie with lots of family and friends popping in to wish her good luck, all the while the royal wedding was on the TV in the background. 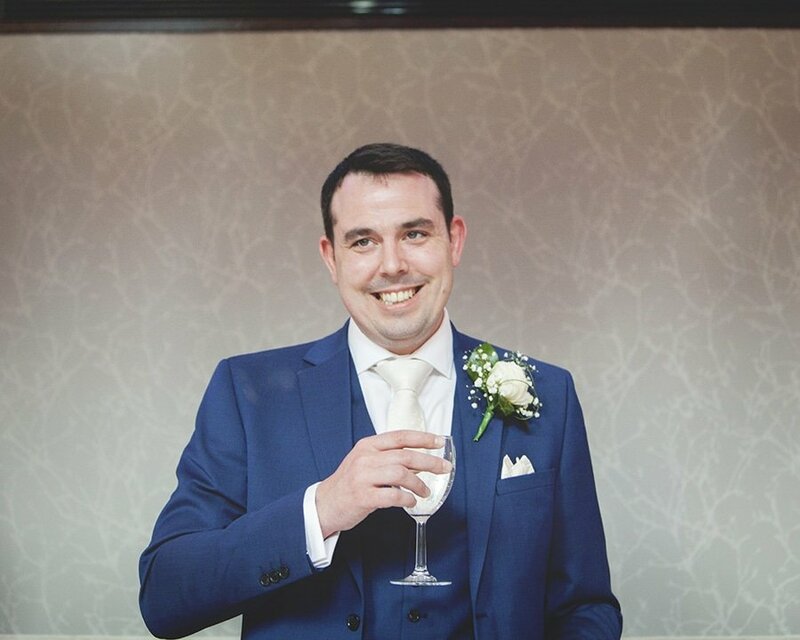 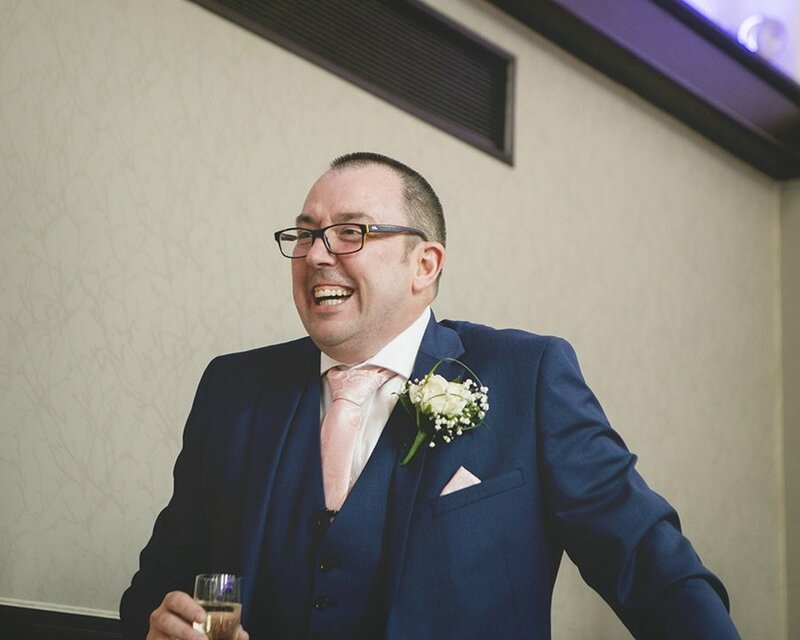 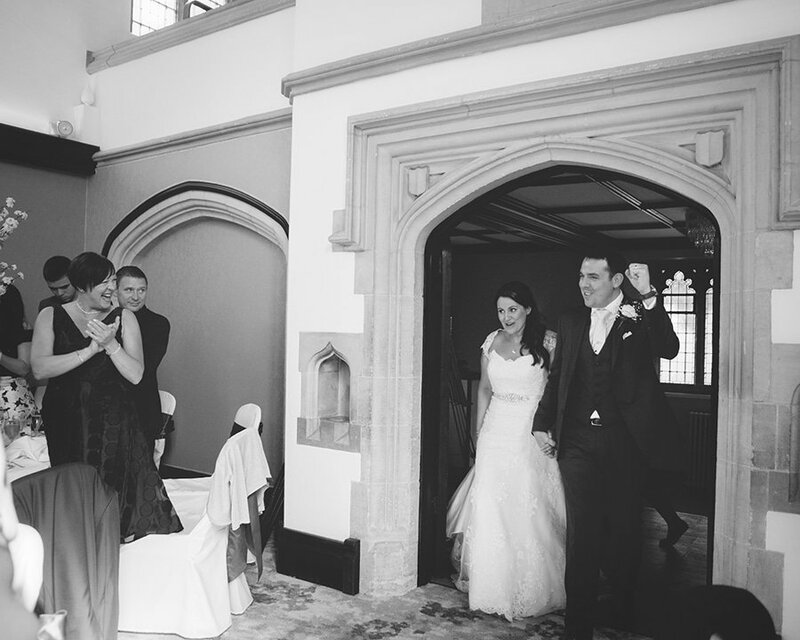 Andrew, like most grooms had the hard task of greeting their guests into the ceremony while containing his nerves. 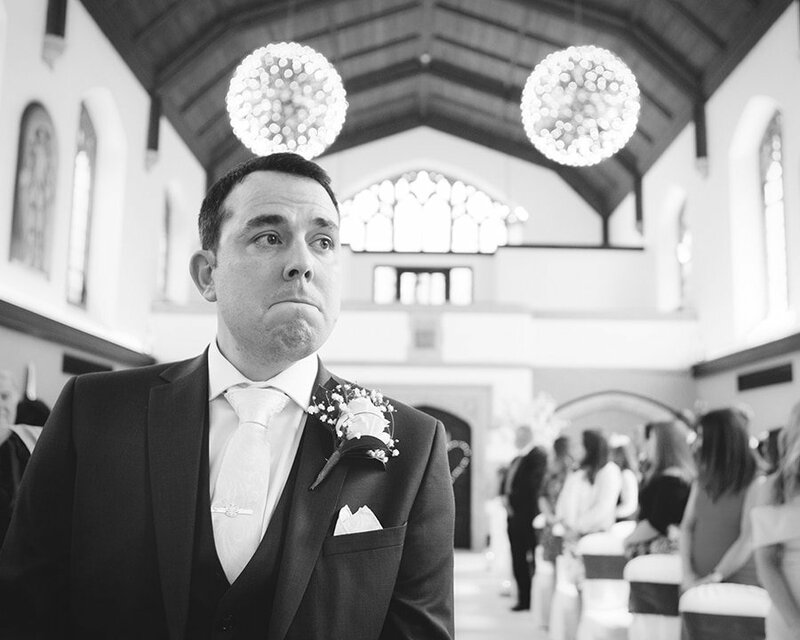 It was great to see him let go a little and show his emotion once Anne Marie started walking down the isle. 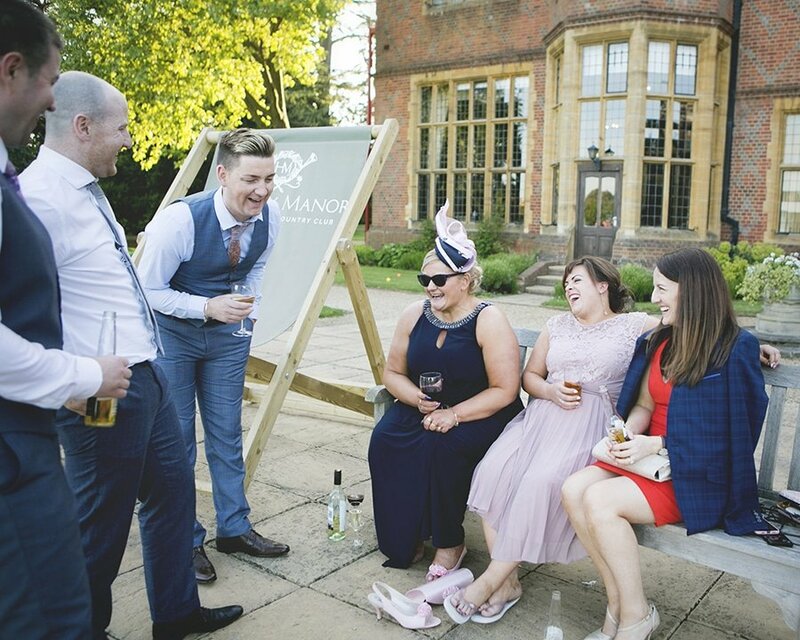 The weather was beautiful with the sun beaming down all day, allowing guests to make the most of the grounds and enjoy the views. 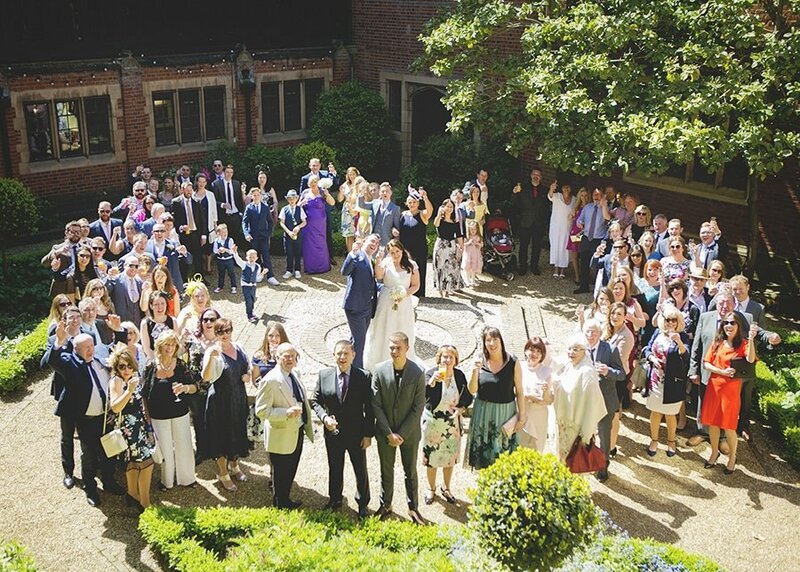 All the guests where amazing, Anne Marie & Andrew’s friends and family kept the celebration going throughout the day, creating some amazing photo opportunities. 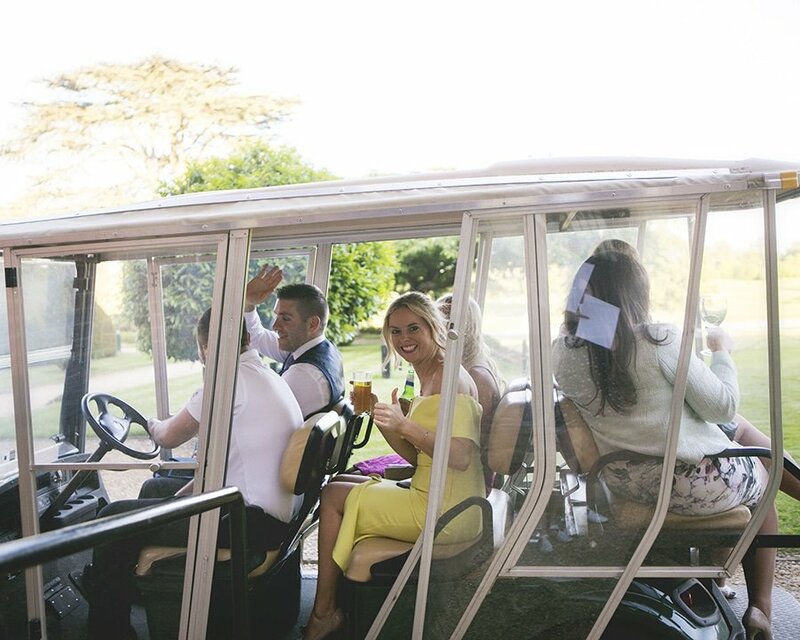 I caught a group driving round on a golf buggy, photo bombing on numerous occasions and filling the dance floor all night long. 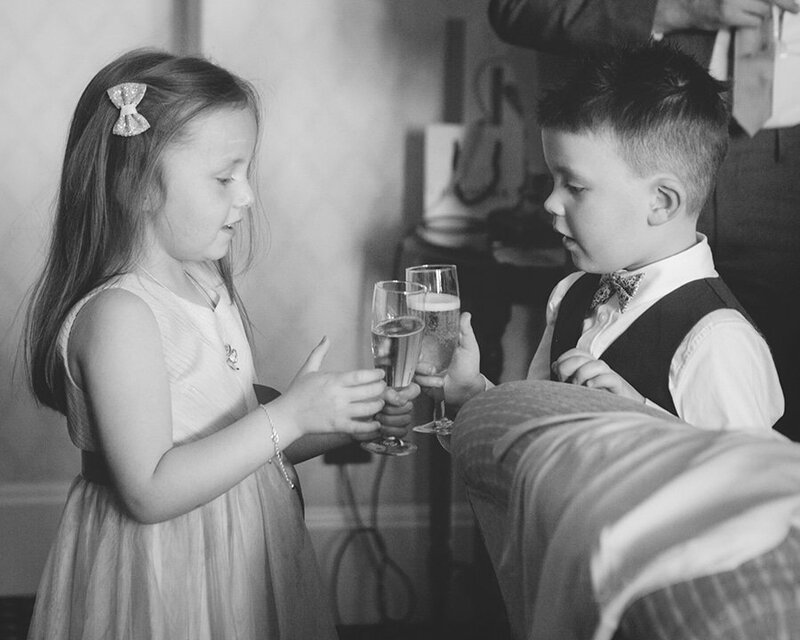 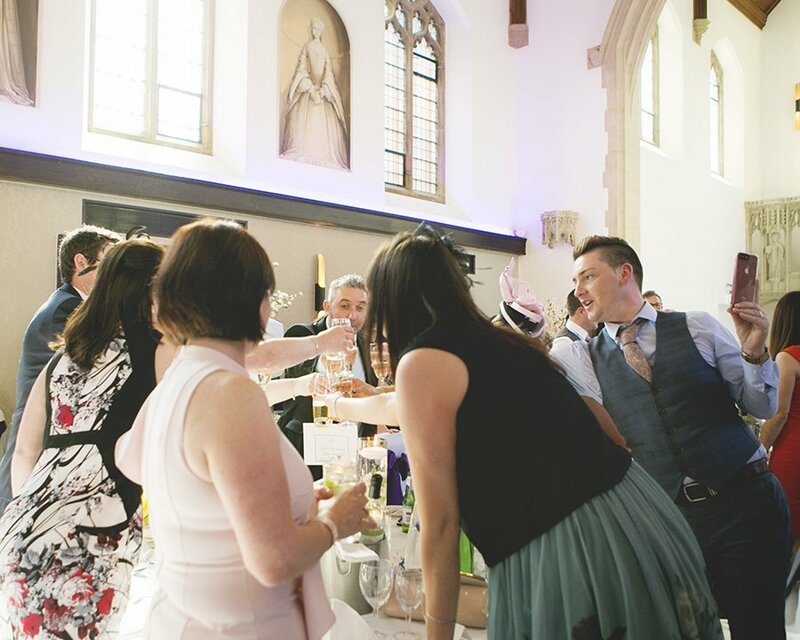 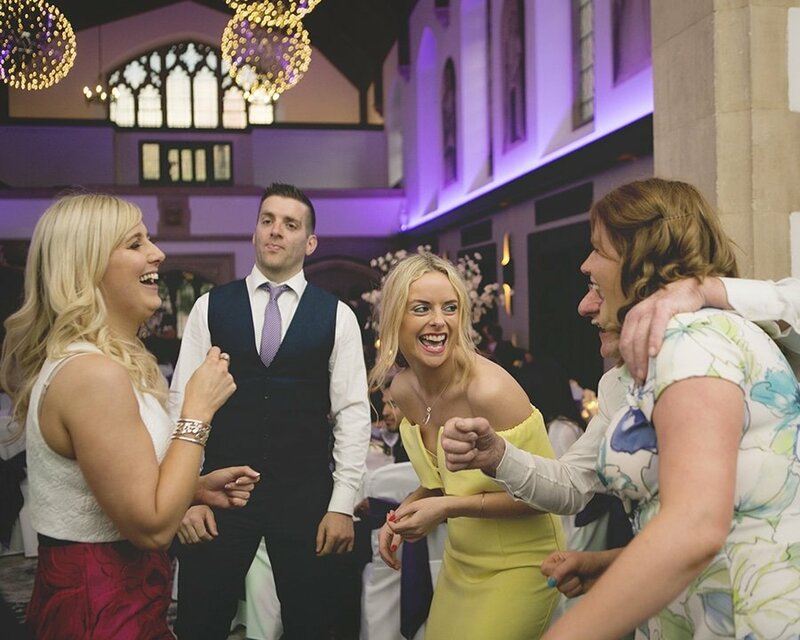 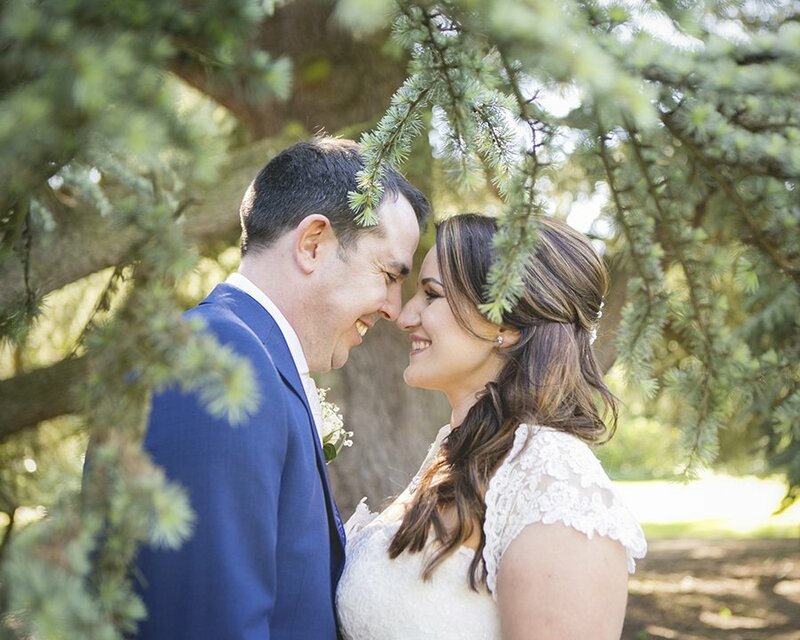 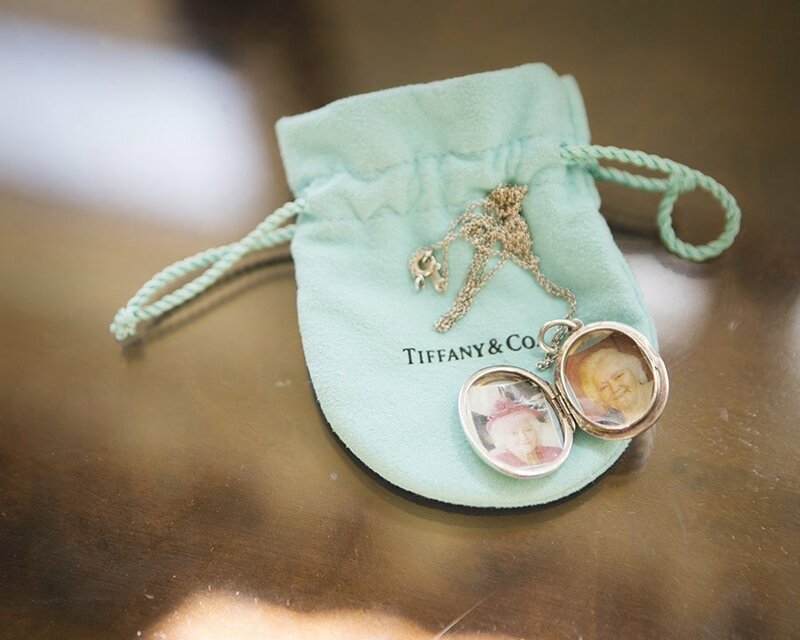 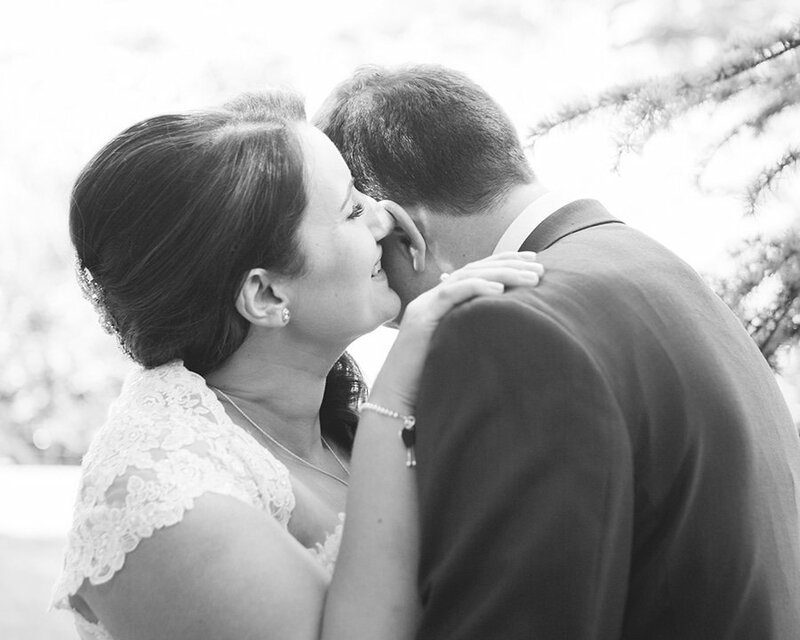 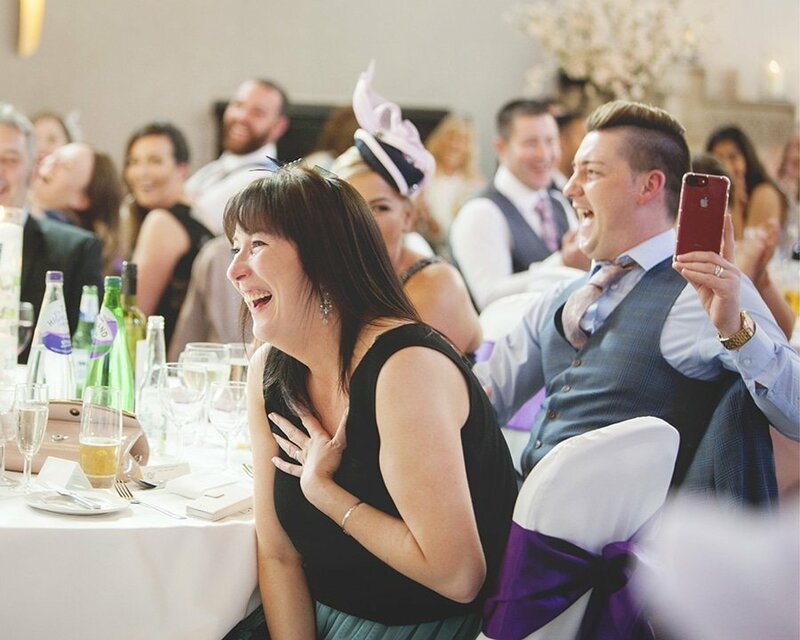 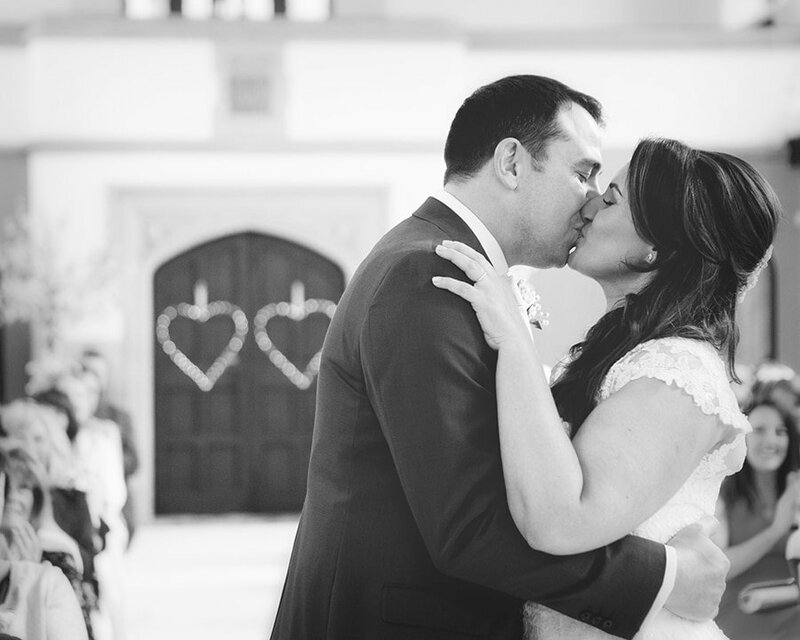 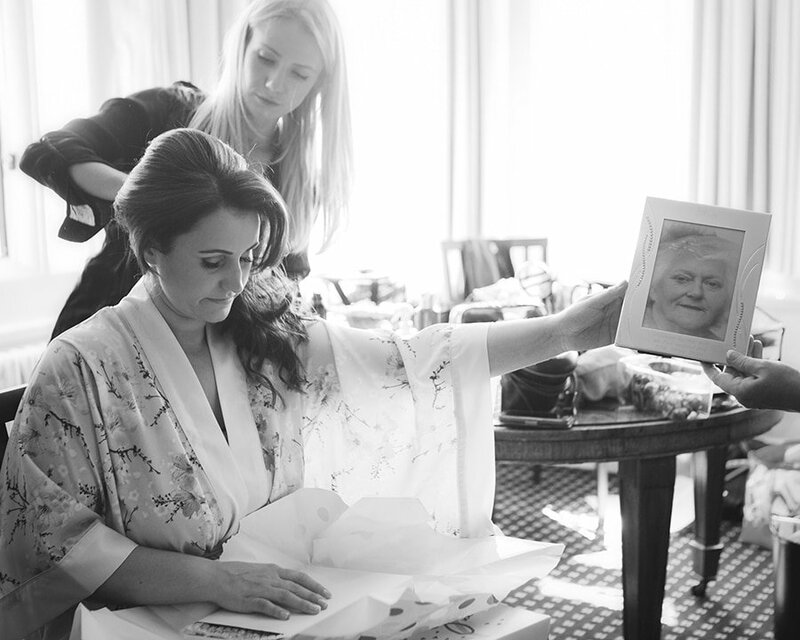 It was an incredible atmosphere with so much love and fun surrounding Anne Marie & Andrew. 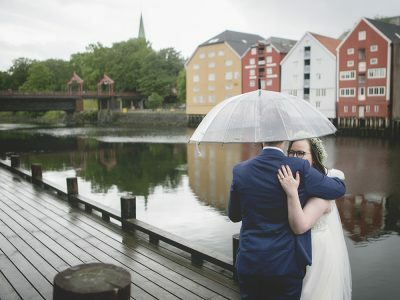 I absolutely loved being a part of their day! 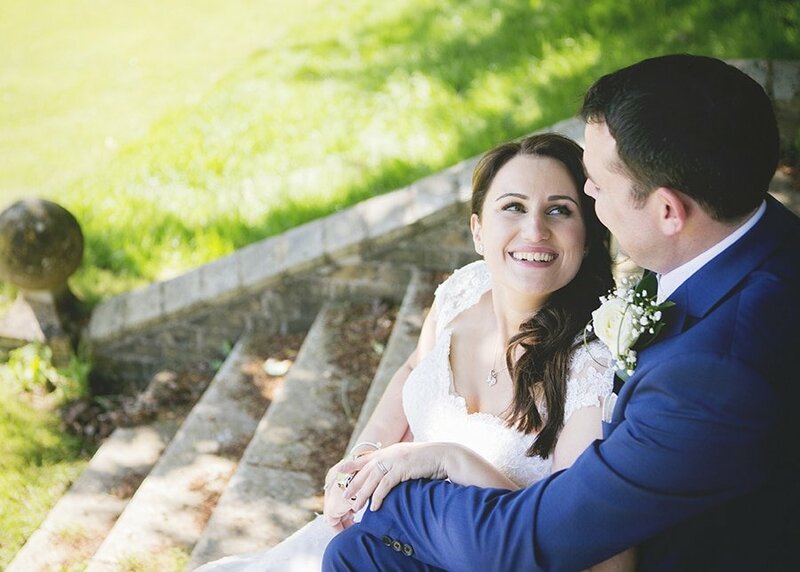 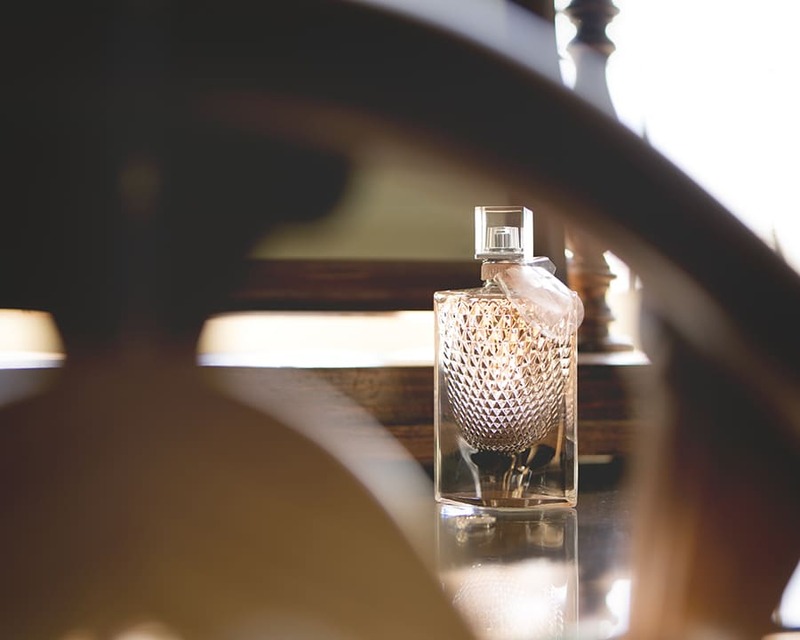 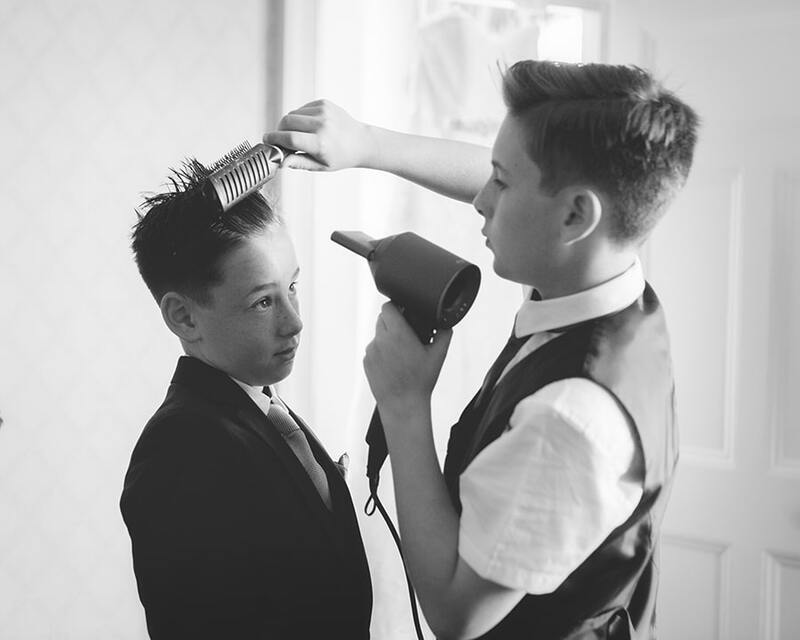 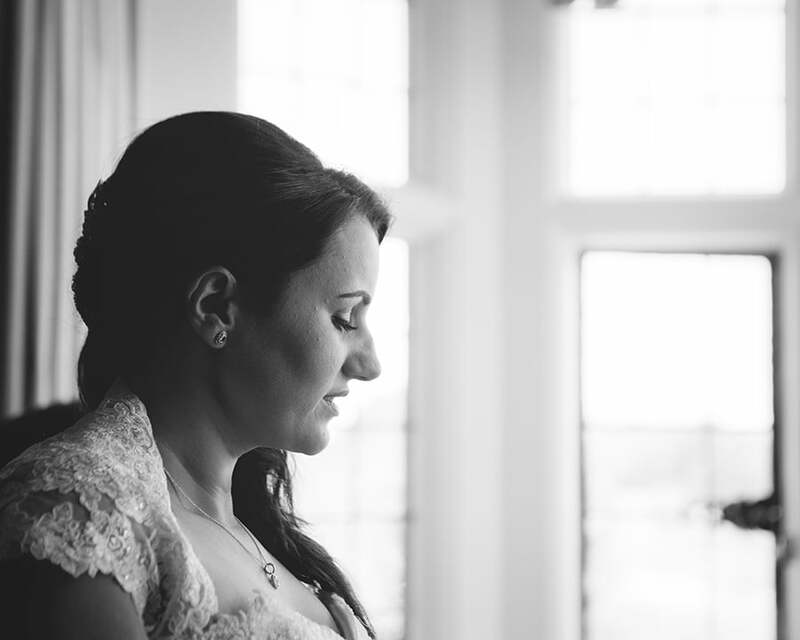 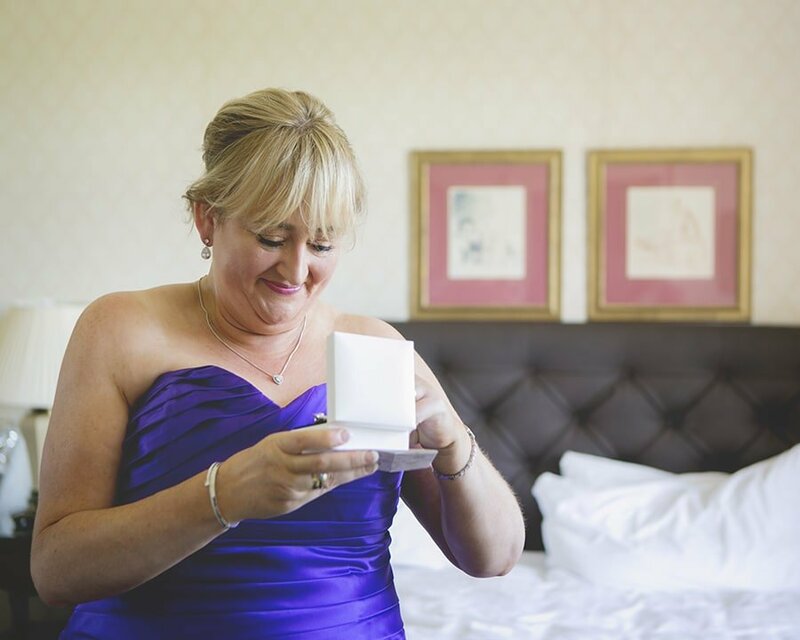 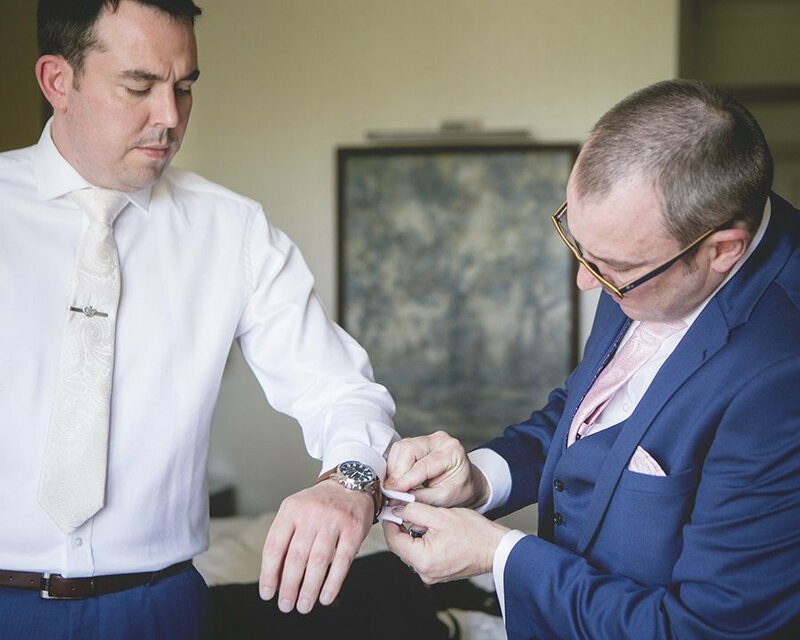 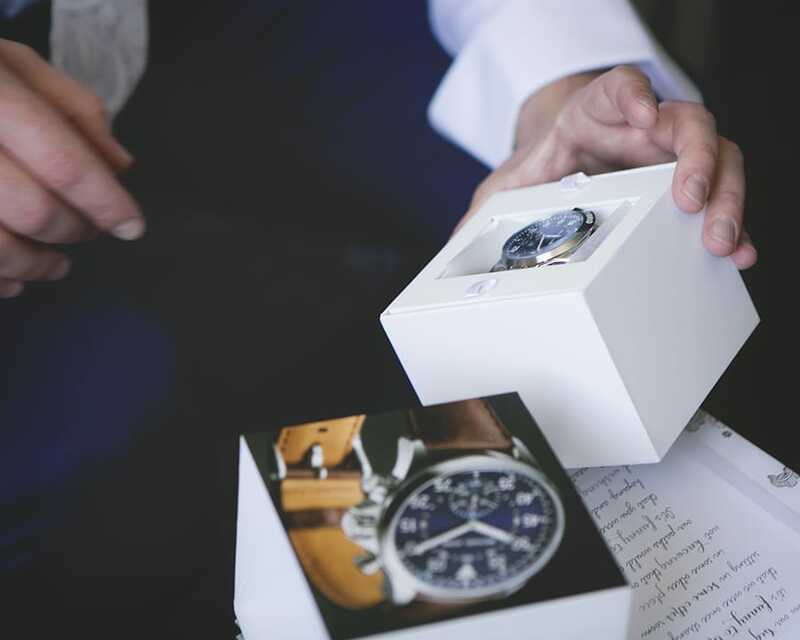 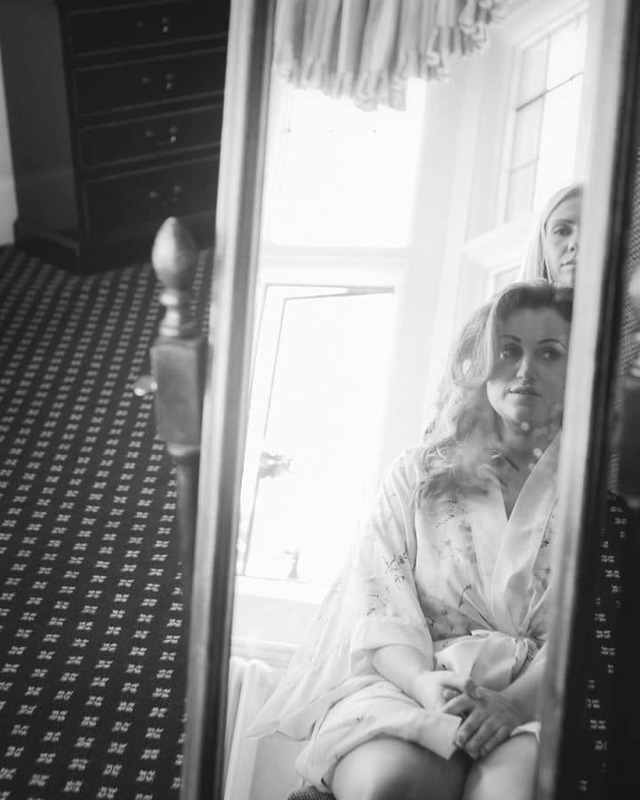 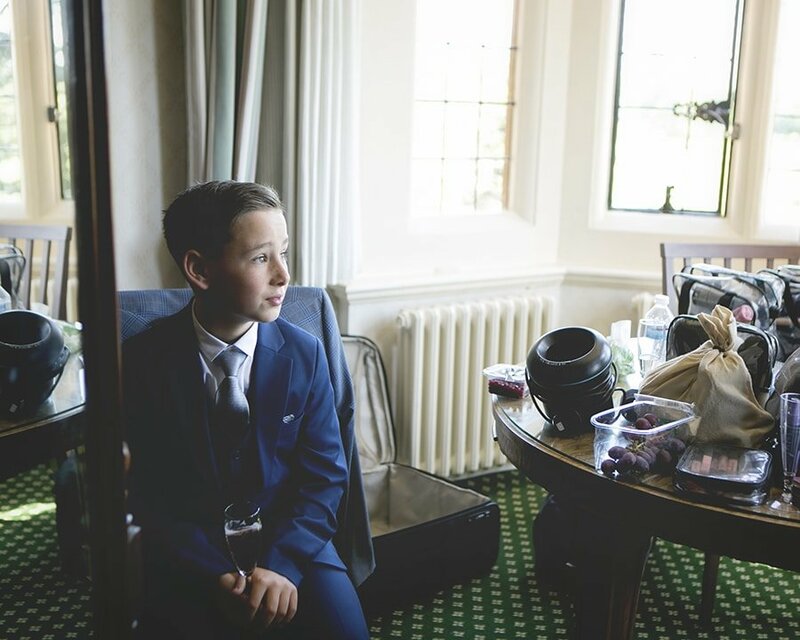 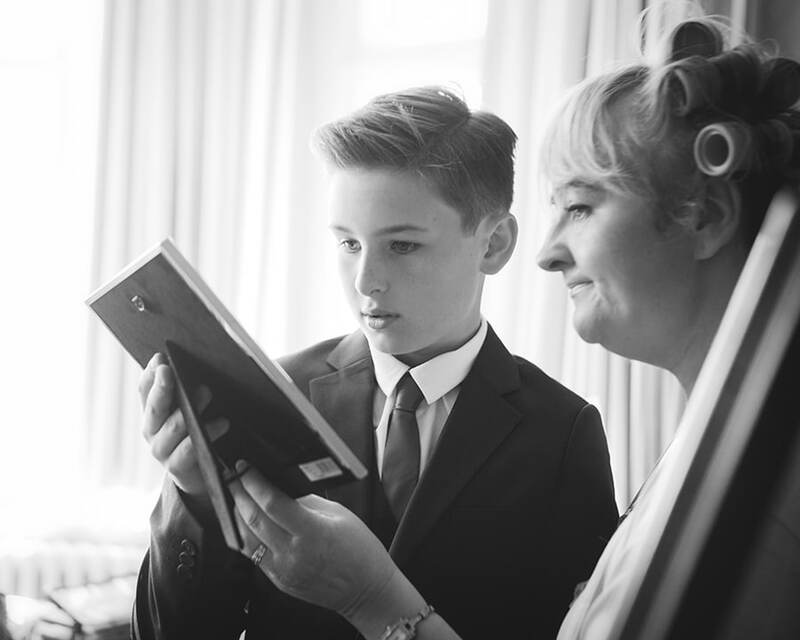 If you are looking for a Hertfordshire wedding photographer and want a relaxed and documentary approach on your big day please get in touch, I would love to hear about your wedding plans.